Did you know one of the most important steps you can take to keep you and your family safe is to have emergency food stored? 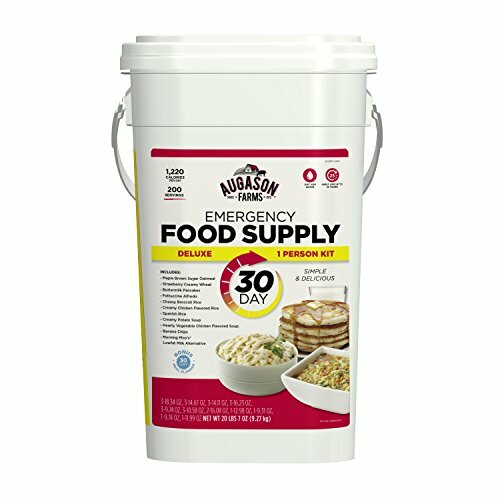 The United States government suggests that each member of a household should at least a three day supply of emergency food. 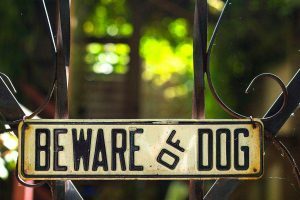 This is especially true in areas at risk for a natural disaster such as a hurricane or an earthquake. 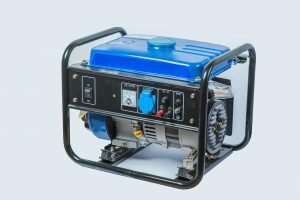 However, even in less risky regions, it is still a good idea to have easy-to-prepare emergency food that will give you peace of mind if any catastrophic event occurs. 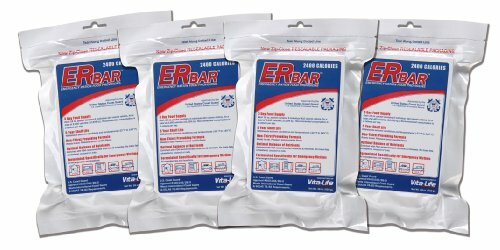 There are several important considerations to make when choosing the best of emergency food kits in terms of your preferences and dietary needs. 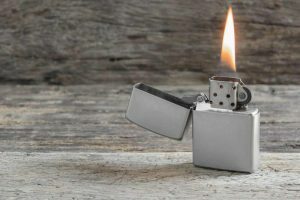 Read on to learn how to choose the best kit, as well as ten of the best survival food kits to consider. The first step in picking a survival food kit is to think about what your needs are. For example, do you have any dietary restrictions? Or, do you have any food allergies? This will help you refine the best brand for you. 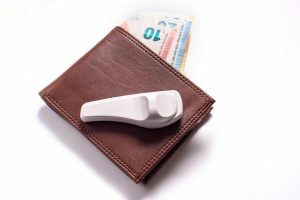 Determining your price point, days needed, and flavor preferences can also guide you. 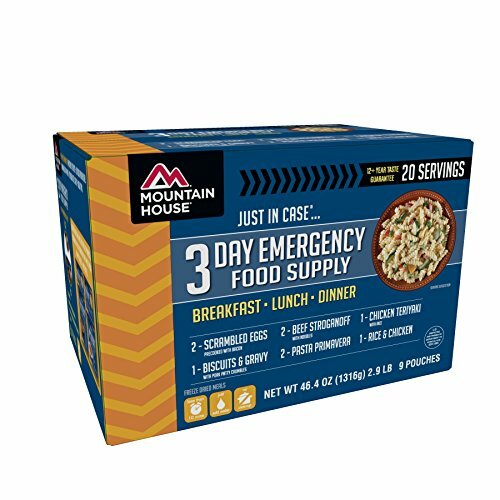 Mountain House has made a big name for itself in the emergency food world. This particular kit comes with twenty meals and will last about three days. They all take less than ten minutes to prepare and the only other ingredient you need is water. 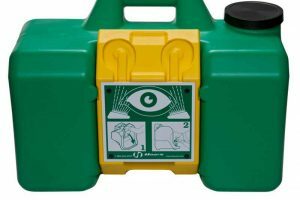 This is a great kit for short term emergency preparation, camping trips, or RV expeditions. Backed by a 30 year taste fresh guarantee, these pouches will be ready when you need them. 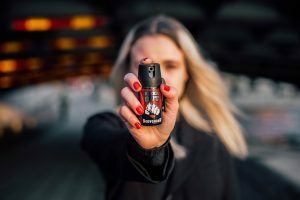 An emergency can happen anywhere at any time. That is why ER Emergency Food Bar exists. It is ready-to-eat, high in calories, and tasty. The bars are also small and easy to pack in your emergency kit or throwing in a hiking bag. With a five year shelf life, these bars are easy to stash in your gear for any occasion. This kit by Augason Farms is one of the largest on the market. It has a total of 307 servings of food and an average of 1,822 per day for a single person. Food options include banana chips, potato soup, vegetable chicken soup, cheesy broccoli rice, instant potatoes, maple brown sugar oatmeal, elbow macaroni, cheese powder, creamy chicken flavored rice. With a 20 year shelf life you can trust, you will have some emergency food if you ever need it. Some people have mentioned the flavor is a bit bland so make sure you pack some spices and additional zip locks in case you do not eat the full pouch. 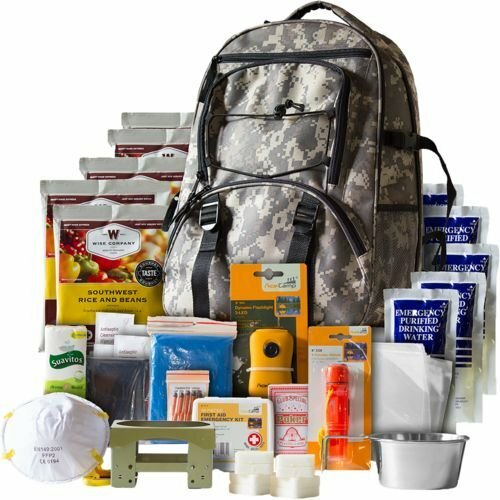 Another option when preparing for a natural disaster is this kit by Family Storehouse. 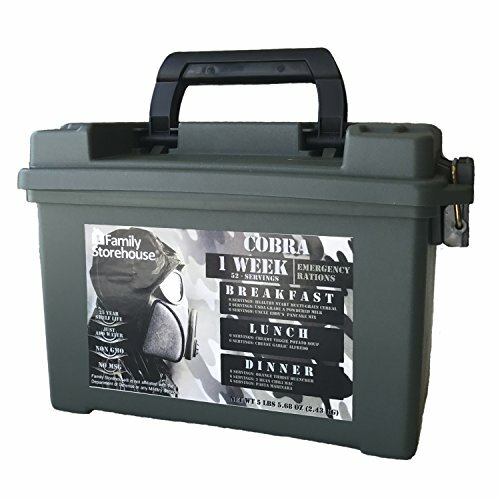 It has enough food to last one person for one week and is transportable in a convenient plastic ammo box. There is a 25 year shelf life on these meals so you will not have to worry about expiration for a long time. Out of all the meal products out there, this is one of the best tasting options out there without the need to add your own spices. We talked to one customer who explained he buys these kits for his hiking and backpacking trips because they taste so good. This kit by Ready America goes beyond a normal survival food kit. 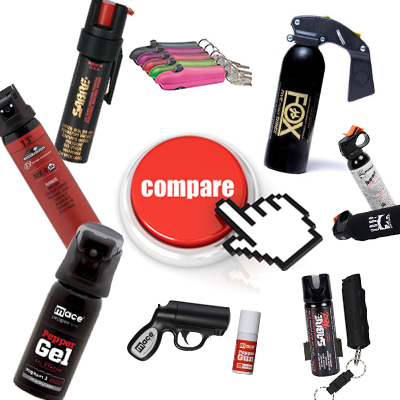 It has almost anything you could need for an emergency situation or even a camping trip. It is also approved by the U.S. coast guard and includes survival products that are essential for any disaster. 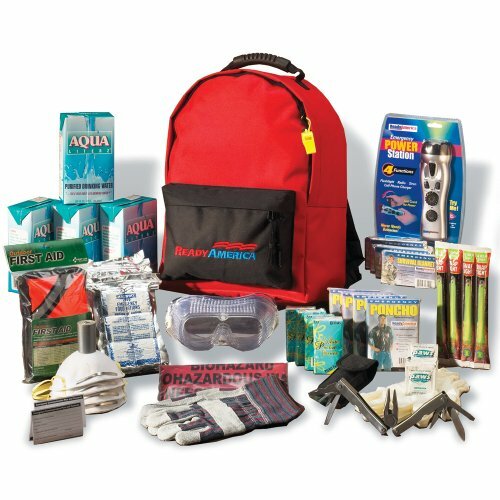 The kit contains the following items: food, water, duct tape, multi-function tool, hand crank emergency power station, ponchos, survival blankets, first aid kit, emergency lightsticks, nitrile gloves, safety goggles, dust masks, leather gloves, whistle, moist towelettes and their signature red Ready America backpack. This is not the most well-versed food kit but if you do not have an emergency bag ready grab one of these to keep you covered. Another option from the Mountain House brand is this fourteen day meal kit, which contains 100 total servings, and a shelf life of 30 years. 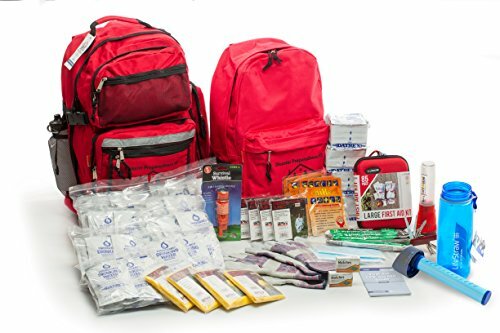 Giving an individual about 1,800 calories per day, this kit can be used for both emergency situations as well as camping, hiking, RV, or hunting trips. The kit has a small foot print of about 20″ by 20″ and weighs only 12.9 pounds. Keep in mind you will need 72.25 cups of clean water to prepare the food. The First My Family kit has everything you need to keep your family safe and cared for during an emergency. It includes the best emergency food and supplies for four people. 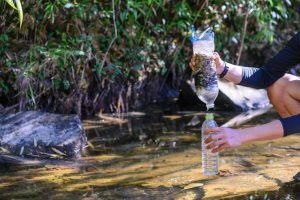 This is perfect for small families and the added life straw go bottle is a great addition to the included water rations. 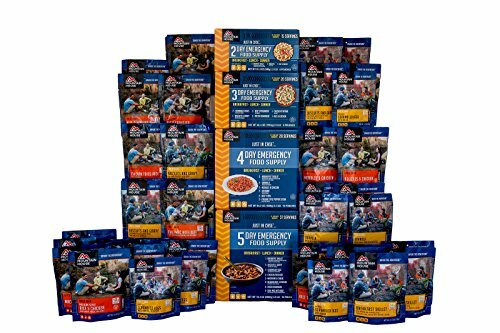 If you don’t want to spend a lot of time putting an emergency food kit together, this will cover most of your bases with a single purchase. 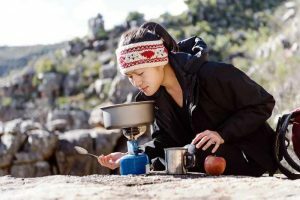 This option comes with all the food you need for five days, and it is perfect for hiking and camping as it comes in a durable backpack. There are 32 total servings and the options are quite tasty. This kit includes apple cinnamon cereal, brown sugar cereal, creamy pasta, southwest beans and rice, hearty tortilla soup and whey milk. The shelf life is 25 years so you can keep this packed away for an emergency without worry for years, just remember to mark the renewal date on your calendar. 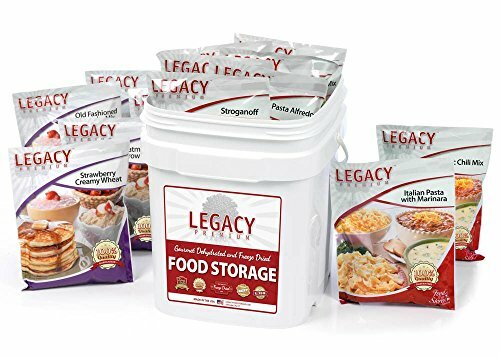 The Legacy Premium Kit provides some of the best survival food you can get. It has 14 different meal types and has a 25 year shelf life. There is a total of 24,520 calories in the 18 pound bucket with an average of 408 calories per serving. The food is GMO-free and is packaged in quality Mylar pouches to ensure freshness. Made in the USA, these are some of the best tasting prepackaged food rations we have ever had! A little on the more expensive side, but the taste is well worth the extra spend. 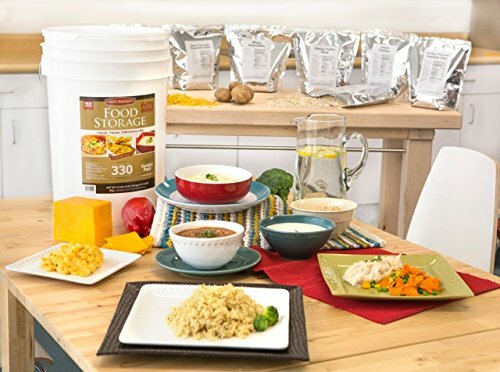 The final product on this list is the Chef’s Banquet 30-day kit, which offers 330 meals to keep your family from going hungry in an emergency scenario. Each bucket is designed to provide one individual with food for 30 days, averaging about 2,100 calories per day. The pouches are zip seal so you can save some of the food if you do not eat the whole pouch, without the need to carry extra bags or containers. The food does not contain any high-fructose corn syrup or MSG so you are not eating artificial crap or sugar. 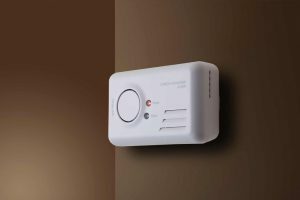 Shelf life will depend on storage temperature but it will last anywhere from 10–20 years. Keep in mind you will need water and a heat source to prepare these meals. 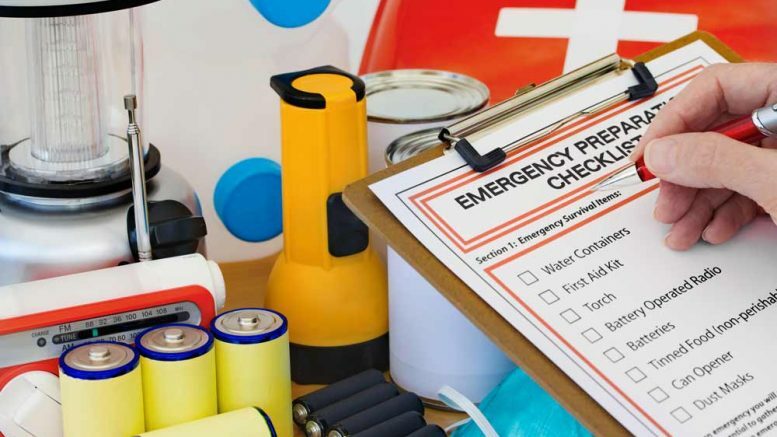 All and all, it is important to have at least three days worth of food stored at all times to prepare for a natural disaster or another catastrophic event. That said, more is usually better in terms of food, and having more than the bare minimum is a good idea. This is easy to do with many survival food kits that have a shelf life of 20 years or more. 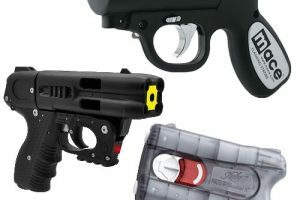 For more ways to protect your family, check out our post on 26 of the best self-defense devices to keep you safe. 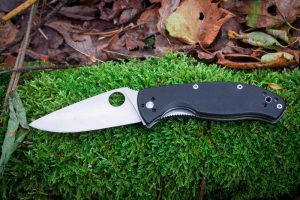 Be the first to comment on "The Top 10 Survival Food Kits You Should Buy"